Have you had your fill of iTunes? It wouldn’t be a big surprise, as even Apple seems to be sick of it, and has started experimenting with removing features to get it back to its original core competency of music management. 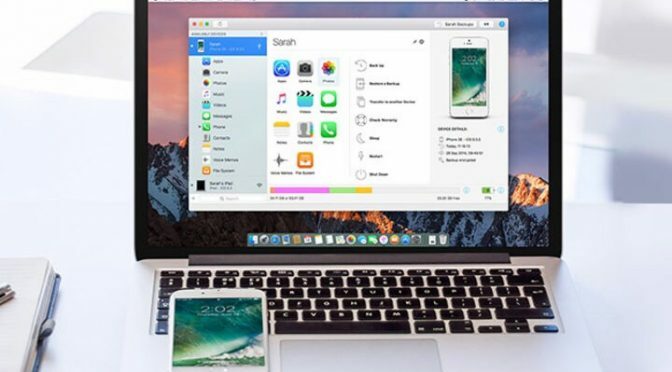 If you are looking for a real alternative for managing your iOS devices, iMazing 2 from DigiDNA may be just what you are looking for. 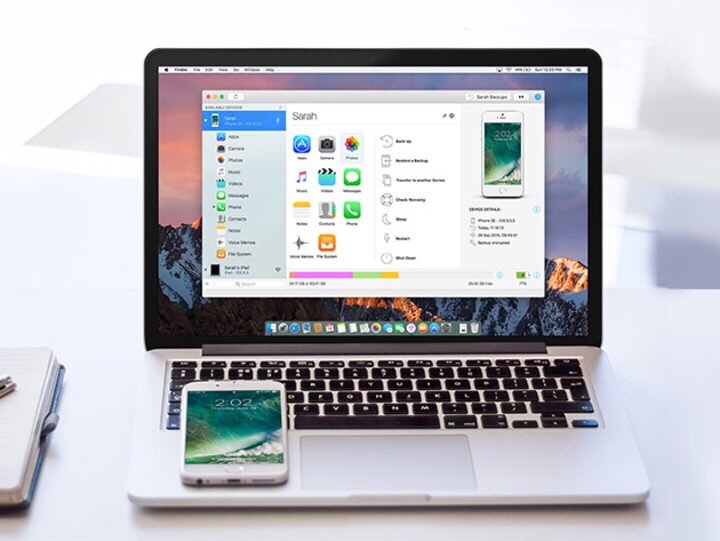 iMazing 2 will allow you browse and manage device backups, extract and print out text messages, and manage your on-device music without iTunes, and it does it without having to Jailbreak your iOS device. You can get to all of your documents and files, and can even copy and paste them between devices manually. You can even access and backup call logs and voicemails. Our Deals site is currently offering iMazing 2 for $24.99. This universal license will work with an unlimited number of iOS devices, and on up to two computers, either Mac or PC. Previous PostThe iPhone X Racks Up a 97% Customer Satisfaction Rate in Recent SurveyNext PostWill Google Ever Stop Killing Off its Services?